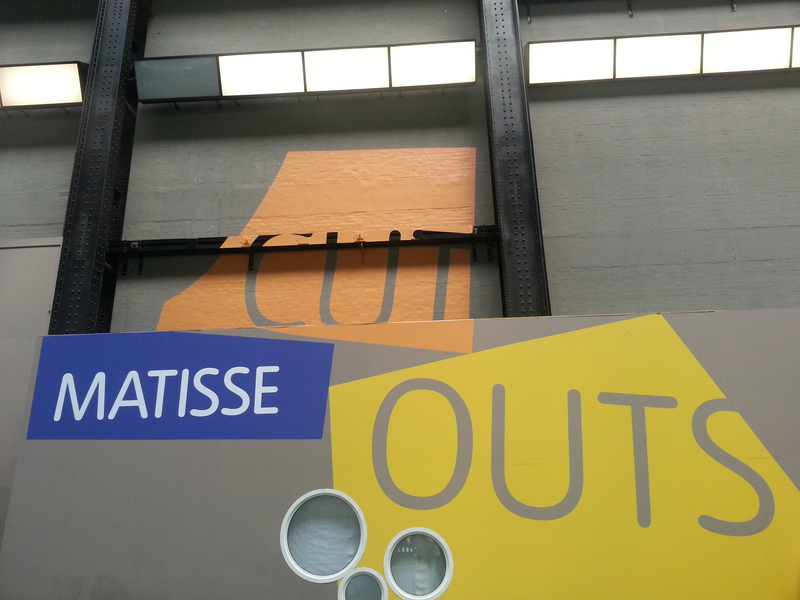 Despite the steep entry fee, all I can say is that you should definitely see the Matisse Cut-Outs exhibition at the Tate. Ignoring the crowds, I wandered back several times after completing an initial circuit. I was spell bound by Matisse’s developing skill and scale of his works, which were in stark contrast to his declining health. In spite of this, or perhaps because of it, Matisse created vibrant paper masterpieces by delving into his passions and memories. It’s hard to pick favourite pieces but having spent 11 years in NZ, I lingered in the Oceania room – even with a monochrome palate Matisse’s artistry is compelling. The Tate’s attention to detail, in showcasing the cut-outs as closely as possible to how they would have appeared in his apartment, only deepens the overall impact of the exhibition. It will move and inspire you.